EARTH CHANGES: “THE ELDERS SPEAK” is a 75 minute documentary of the native elders who gathered after the gulf oil spill last April, which was foretold in the Hopi 7th prophecy. “The Blackening of the Seas.” The native elders came to the four corners area from as far as Hawaii, and the Yucatan, to discuss the future of humanity. 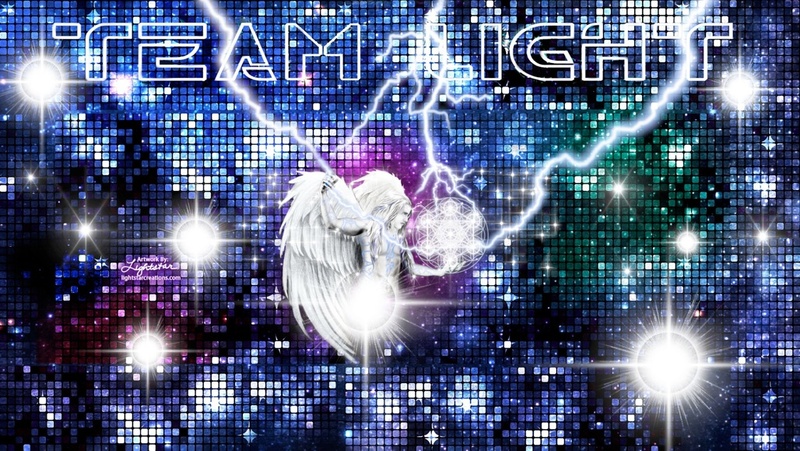 This opportunity to witness their messages and begin to co-create the coming of the New Earth. Our vision is to bring the spirit of Native Elders to a larger audience with a deeper hope of waking consciousness. In doing so connecting and mending mass consciousness back to respecting Mother Nature. Most recent Radio Broadcast with Rion DeRouen on Ascension Techniques. simply click the link. “Sedona Free TV” is a National/International Broadcast Station with over 10 Million Subscribers on ROKU. 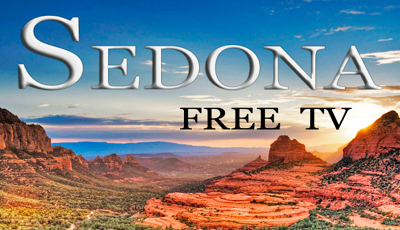 “Sedona Free TV” Features Documentaries, Tours of Sedona, Festivals, Red Rock landscapes, Music Videos, Galleries, Dining, Natural Health & Healing Methods, Places to Stay, Sacred Sites, What to do in Sedona, Native American and much more!